Natural Black Diamond. Original color. 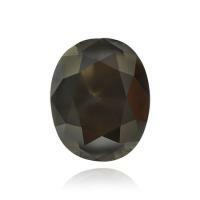 -2.70ct Fancy Black GIA, Round Shape. 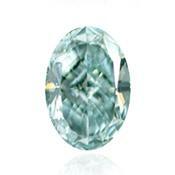 A beautiful Diamond with very unique and rare color. Fancy Black diamonds are completely opaque and reflect a very unique color in the Fancy color world, and are considered very popular among celebrities. 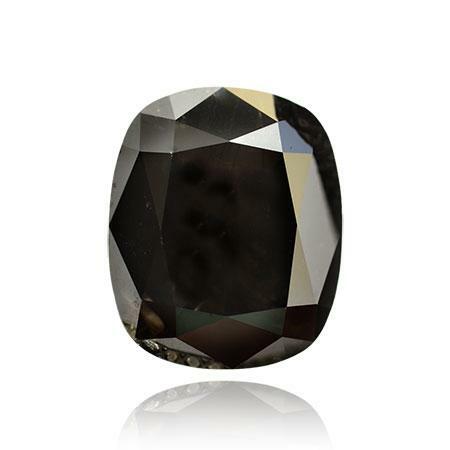 - 6.16cts Round Brilliant cut Fancy Black diamond. Fancy Black diamonds with an original GIA certificate are very rare. They are completely opaque, and their dramatic appearance is very popular with celebrities.GIA laser inscription. 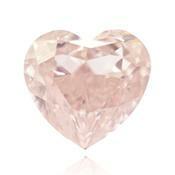 To look at all offer for sale on black diamonds. 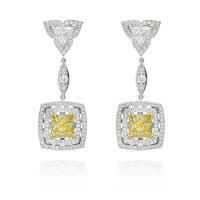 Recently steadily popularity of jewelry with color diamonds grows. 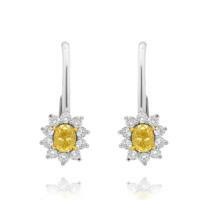 Certainly all are familiar with colorless diamonds. 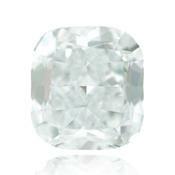 But there are also the color diamonds carrying the name fancy diamonds. 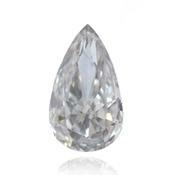 Color diamonds arise in that exceptional case when in a crystal lattice of a stone, in the course of its education in the thickness of the earth throughout millions years atoms of various minerals which cause appearance of this or that color of diamond get. 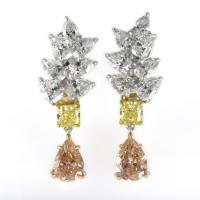 Colored diamonds are very rare stones. Black diamonds are on the second place in popularity and number of sales after white diamonds. So, represents a black diamond? From the geological point of view, black diamonds or Carbonado, arose on Earth 3,5 billion years ago. The terrible heat and huge pressure in the depth of a terrestrial surface turned atoms of carbon into crystals. By means of repeated eruptions of volcanoes, these crystals could reach a terrestrial surface about one million years ago. Black diamonds are some kind of paradox. 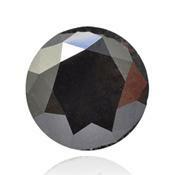 According to gemologists, black diamond is due to the appearance of hematite inclusions in diamond or graphite. 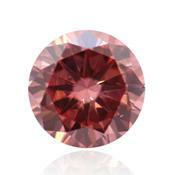 Some experts consider that color in black diamond is caused by disorders of the diamond crystal lattice. There is also a version that black brilliants have an extraterrestrial origin, which are fragments of the interplanetary space and the meteorites that fell to Earth billions years ago. They treat brilliant, but thus they have no one of the main characteristics of a diamonds, but black diamonds don't shine. They absorb light, instead of refract it. 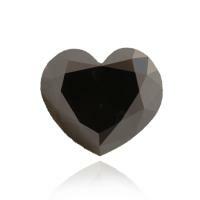 Black diamonds are the real diamond, but they have other crystal structure which doesn't allow light to be reflected. 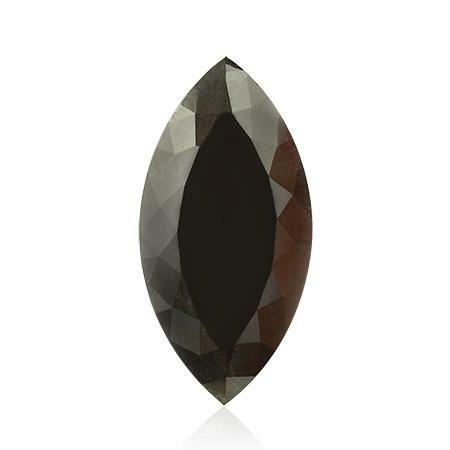 Characteristics and structure of the black diamonds don't differ from colorless diamonds so much. The black diamond reflects rays of light only by their sides. Therefore, to receive a shining black diamond from black brilliant the special facet on which a lot of time and work is spent is required. Not all black diamonds are suitable for a jeweler cut, but only in what black color is distributed evenly. When cut black diamond is very important for diamond deposition sequence of distinct faces, enabling diamond begin to glow. Cut black diamonds is very long and labor-intensive process that is strongly reflected in the diamond’s price. 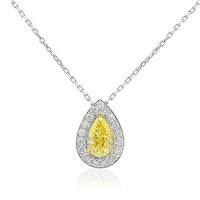 The main source of black diamonds is Brazil and the Central African Republic. Black diamonds differ on the structure and physical properties - from dense to porous. The diamonds having more dense structure, give in to a cutting and polishing much easier, such diamonds are more rare and from them make high-quality black diamonds. "Black diamond" not always absolutely black. 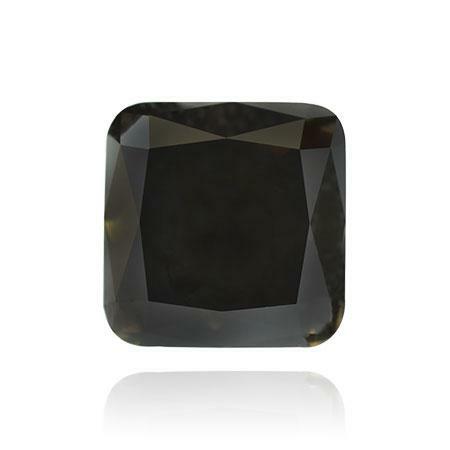 Color of a black diamond can be different shades, such as, black-brown, dark gray, these diamonds also belong to the black. Ring with black diamond is ideal for men and for women. Men often prefer rings with black diamonds, as most of them find that white diamonds are too womanly. Black color of a diamond is perfectly combined with a black tuxedo or a black suit. The ring with a black diamond is an excellent gift for the man. 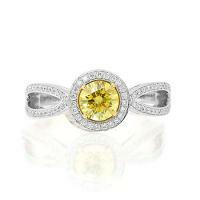 To the woman the ring with a black diamond adds elegance and stylishness, and emphasizes her feminity. 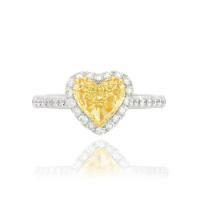 Rings with a black diamonds are ideally for women of all age. Now, rings with black diamonds buying for a wedding rings. Often in a wedding ring a large black diamond have in the middle, surrounding it with medium and small colorless diamonds. Rings with black diamonds are always original, they look perfectly, both in classical and in any other style. 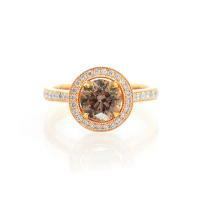 Ring with black diamond has always attracted much attention. Rings with black diamonds are suitable for evening events and for business meeting, and also for every day. Rings with black diamond perfectly look with a combination of white diamonds. Exquisite combination of black and white diamonds in an elegant white gold ring can’t leave anyone indifferent. The magic of a black diamond influences, captivate and conquer You forever! 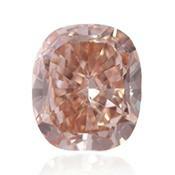 Natural diamonds with different shades of color are called “Fancy”. 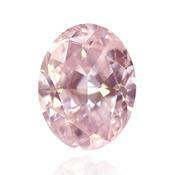 For unusual color diamonds intensity, purity and uniformity of color are appreciated most of all. Black Diamond is relatively young in the world of jewelry, the prices of black diamonds are much lower than on other color diamonds. 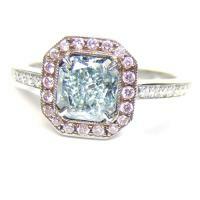 Therefore, black diamond jewelry can be good alternative to acquire jewelry with a diamond for reasonable money. On the price of black diamonds, unlike any other, are affecting three factors only: weight, color and quality of cut. Black diamonds for there is no concept of cleanliness, these stones are initially opaque. 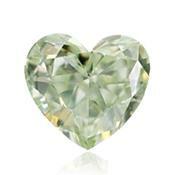 For black diamonds as well as for other color diamonds there are no pricelists. 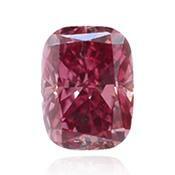 At present, the price per carat of black diamond up to one carat in size fluctuates between $1000 and $1500. The most famous of black diamond is the Star of Africa. 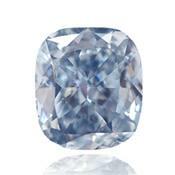 It is also considered the largest color diamonds in the world. 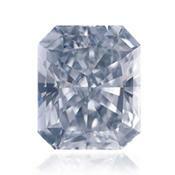 It weighed 202 carats and was valued at U.S. $ 1.2 million, which corresponds to about $ 6,000 per carat. 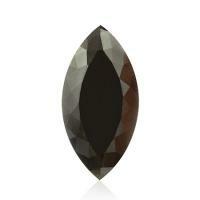 Recently, jewelry black diamonds have become very popular. 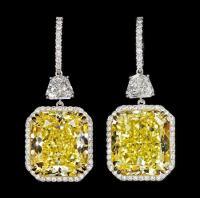 If you look for something new and shaking for yourselves or special gifts, jewelry with black diamonds it is your choice. 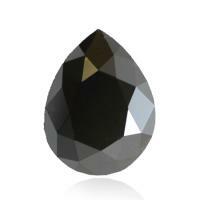 Black diamonds are combining cold gloss of white diamonds with deep night blackness. The black color of diamond is owed for disseminated graphite that make not transparent and does not reflect light diamond. Some researchers believe that it is the brilliants that are in the most active phase of their formation, passing that they would have to be white. The black diamond is very original, because we have also a version of an extraterrestrial origin of black diamonds. The riddle of an origin and unusual beautiful color attracts to black diamond. 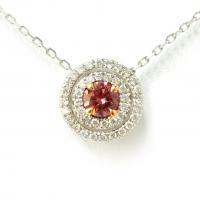 Any jewelry with a black diamond will emphasize the style and elegance of its owner. Due to the growing popularity of black diamonds, recently in the market of brilliants there was a large number of refined black diamonds with received black color by isotope radiation. Besides, are on sale artificial black moissanites (cultured stones). The independent gemological laboratories which producing expertise often find that the diamond was exposed to an upclassing or that is an artificial black diamond. Therefore, upon purchase of black diamonds and jewelry with these stones should be required the certificate of large international independent gemological laboratories, such as EGL (the European Gemological Laboratory) and GIA (Gemological Institute of America).